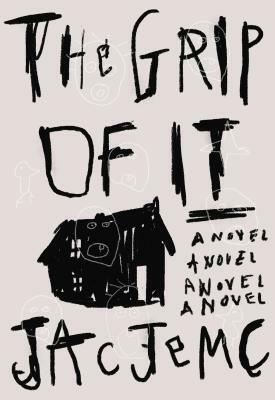 Jac Jemc is the author of My Only Wife, a finalist for the 2013 PEN / Robert W. Bingham Prize for Debut Fiction and winner of the Paula Anderson Book Award, and A Different Bed Every Time. She has been the recipient of two Illinois Arts Council Professional Development Grants, and in 2014 was named one of 25 Writers to Watch by the Guild Literary Complex and one of Newcity’s Lit 50 in Chicago. She recently completed a stint as the writer in residence at the University of Notre Dame and currently teaches at Northeastern Illinois University and StoryStudio Chicago, as well as online at Writers & Books and the Loft Literary Center, and she is the web nonfiction editor for Hobart.